Posted on February 8, 2012 by Emily Cotton Posted in Uncategorized	. 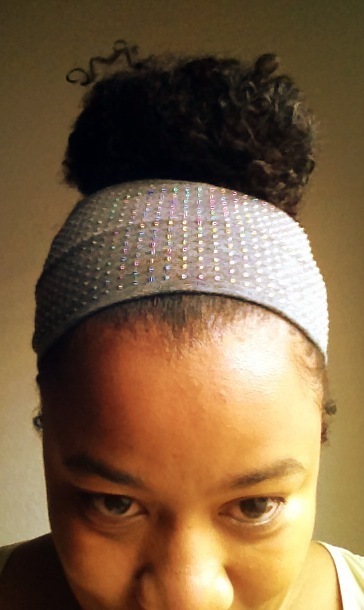 I am still rocking a bun with my new head band! 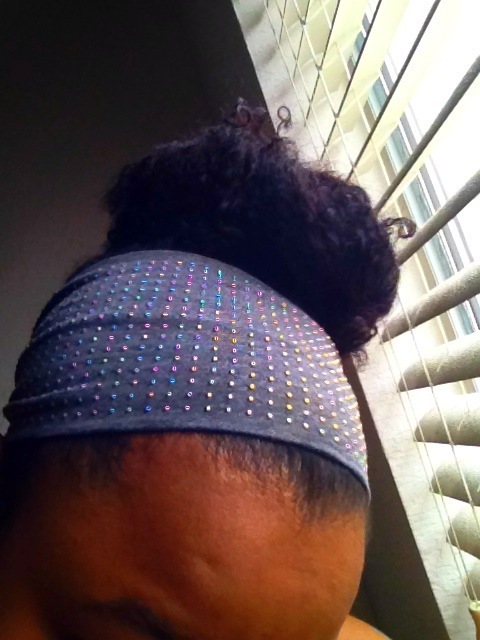 I moisturized my hair with the kimmaytube leave in last night, slept with my hair in a loose scrunchie, no bonnet, (I have a satin pillow case ) woke up to some soft feelin, bossy hair.. if I do say so myself! My ish is a beast this week, and I will probably bun it all week …just caz! Girl you got some forehead.. wow! Tags: buns, kimmaytube leave in	.